Skype today updated all its apps with a basic, but much-requested, security improvement: Your IP address is now hidden from other Skype users by default. 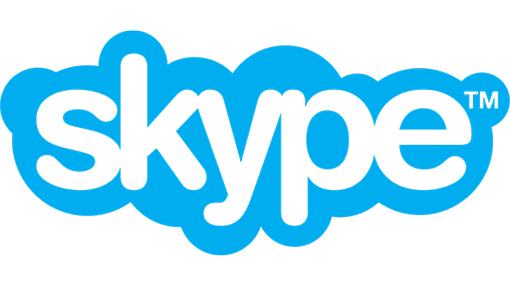 You can download the latest version of Skype’s desktop and mobile apps now from skype.com/download. Skype promises that starting with this update, and going forward for all future versions, it will hide your IP address from Skype users. “This measure will help prevent individuals from obtaining a Skype ID and resolving to an IP address,” the Microsoft-owned company explained. Because Skype users could see each other’s IP addresses by default, if someone wanted to attack or harass you online, all they had to do was figure out your Skype name and follow one of the countless guides to get your IP address. Skype names aren’t exactly difficult information to obtain, as people don’t protect their usernames like they do passwords. Once a malicious party had your IP address, they could perform a denial-of-service (DDoS) attack, a common method for taking down a device by overloading it with requests. This was particularly frustrating for Skype users playing games online, and doubly so for those trying to stream their gaming session. It wasn’t a very common attack, but it was effective, and trolls used it when they wanted to take their abuse to the next level.